The medium through which the product gets picked up from the manufacturer and handed over to the customer is where wholesale distribution business comes into the picture. 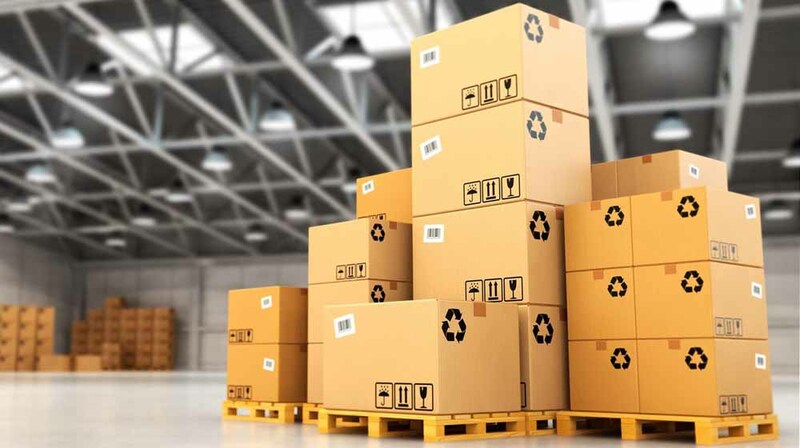 Before knowing about how to start a wholesale business, let’s get into the depth of the business, which is known as wholesale distribution business. In any business, the core idea is to produce an item and sell it to the target customers. The medium through which the product gets picked up from the manufacturer and handed over to the customer is where wholesale distribution business comes into the picture. Though it might look like a difficult job to hop between the manufacturer and the retailer but it actually is not that tough if you follow the pattern and hold the threads, to which the factors are tied, tight. There are various manufacturers producing enormous amount of products, one needs to fish out the product, which is in demand or the demand of any product seems to grow in future. A thorough market search followed by narrowing down the products, which keep the market lively such as clothes, grocery items, food products etc., then look for once which need less or easy maintenance, so that one does not face loss. For a wholesale distribution business, distributor or dealer functions as the limbs, without which the business cannot move an inch. Identify your dealer wisely; check his legal papers, work permit and required licenses to ensure security in your business. Once the dealer is identified, this will save a lot of money in shipping and supplier failures. Make sure to be always in touch with the dealer, personally to avoid delays in shipping and transportation. Look for a space big enough like a warehouse sort of, to store your products. Either one can rent or take on lease or buy storehouse for your products storage house. Make sure to find the places somewhere near the retailer outlet, so the transportation will be easy. You need to make enough space for the operation and sales people to sit together in order to make the deliveries and pickups easy. This is the thing which ultimately binds the entire business together and is the factor which has pushed to start a wholesale distribution business in the first place. Keep a track of money, which you are paying to the manufacturer for the products, do not let him run away with the money without handing the products. A strategic planning will surely help in overcoming such situations. Sometime the retailers fail to pay due to false reasons or anything. Make sure to keep a limit, so that you don’t have to deal with the loss. Wholesale distribution is a business which runs on proper strategy and proper execution of the planning. At the end of the day, everyone is into business to be successful.